Translation and legalization brought directly to your office or home! Send us your documents for online translation – scanned or by courier – and get them duly translated and legalized (if the legalization is needed as per the Hague Convention) without leaving your home or office. Official documents in Bulgaria are legalized only in Sofia. We will ensure their legalization is completed by the Directorate “Consular Relations” at the Ministry of Foreign Affairs. We do offer you our services at very competitive prices compared to the prices of all other agencies that do not have an office and couriers in Sofia – both for the translation and legalization! You will be at ease communicating with us. We give you a timely response to all your inquiries online. We value your time, money and efforts. Services always on time – the needed translation can take only a few hours, if this is your prefrence. Our company office is a minute walk away from a metro station at the very center of Sofia. The best prices for the highest quality without compromise. Reasonable discount for volume work. Compliance with standards ISO 9001: 2008 and BS EN 15038: 2006. Confidentiality strictly observed and ensured. Free courier service door to door: applicable to clients from Sofia. Preferential terms for our regular clients. 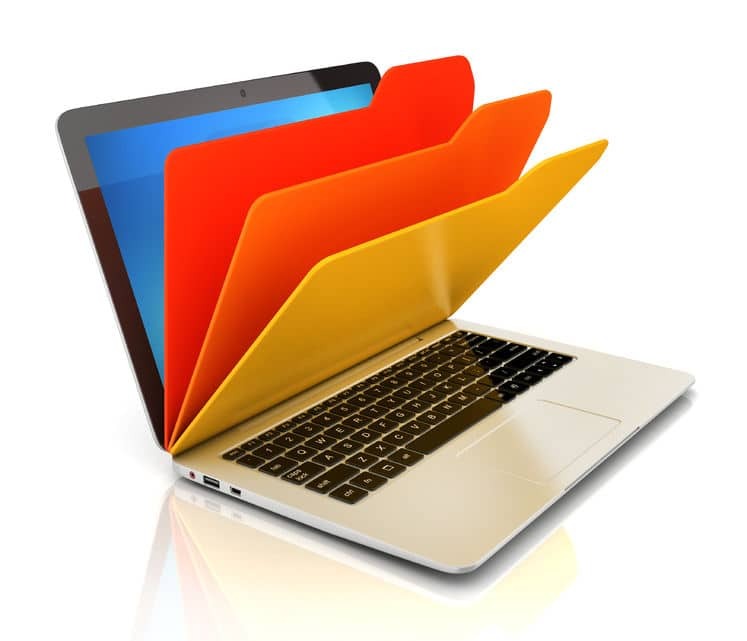 Backup files of all your translated documents kept by us for five years. For more information about legalization – click HERE. We will be happy to meet you in person at our office in the very heart of Sofia!